Woohoo, I am on it today. Thanks for continuing to provide me with a weekly inspiration. Thanks for the prompt. 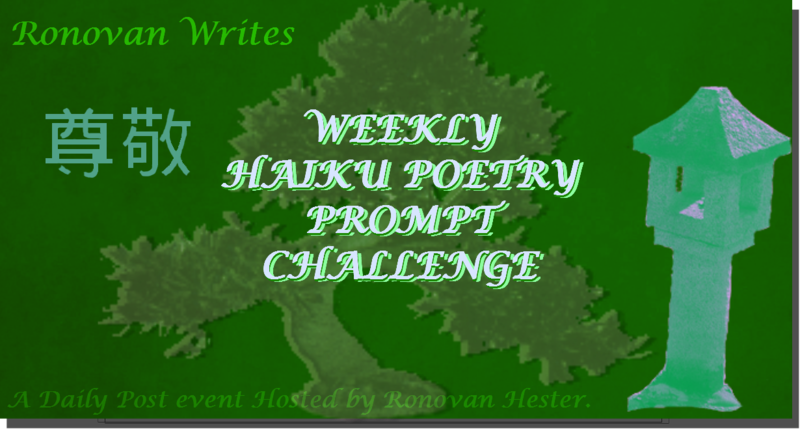 A Haiku and some ramblings! Interesting prompt to write to. Thank you! I think you got my inspiration for the prompt. I read you loud and clear, Sir…and thanks for the prompt, as usual. Thank you for this timely prompt. This is an interesting prompt. I thought of participating. So, here is my piece. Reflux is my haiku for Challenge using Hero and Coward. Photo is from the Martin Luther King, Jr. Memorial in Washington, DC.